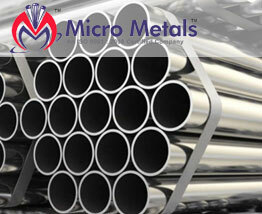 Best price of 304L Seamless tubes in India. 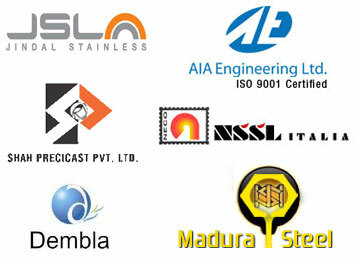 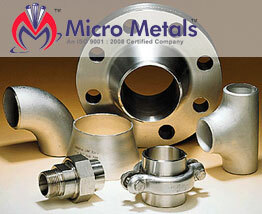 Check Our Price of 316 Stainless Steel Pipes before you buy. 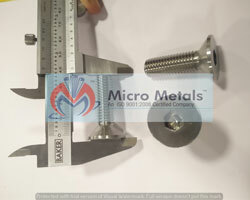 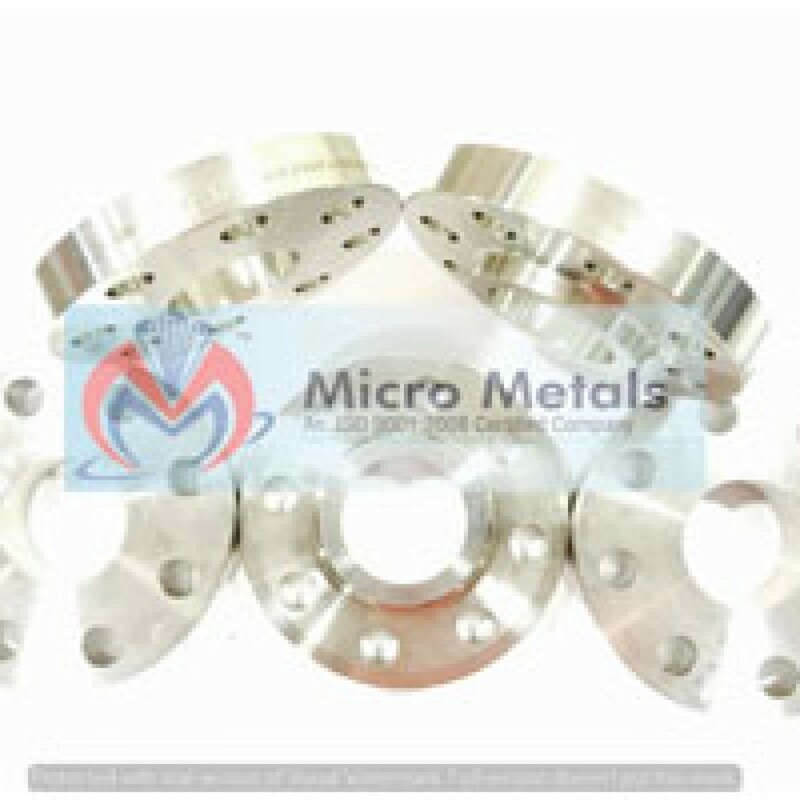 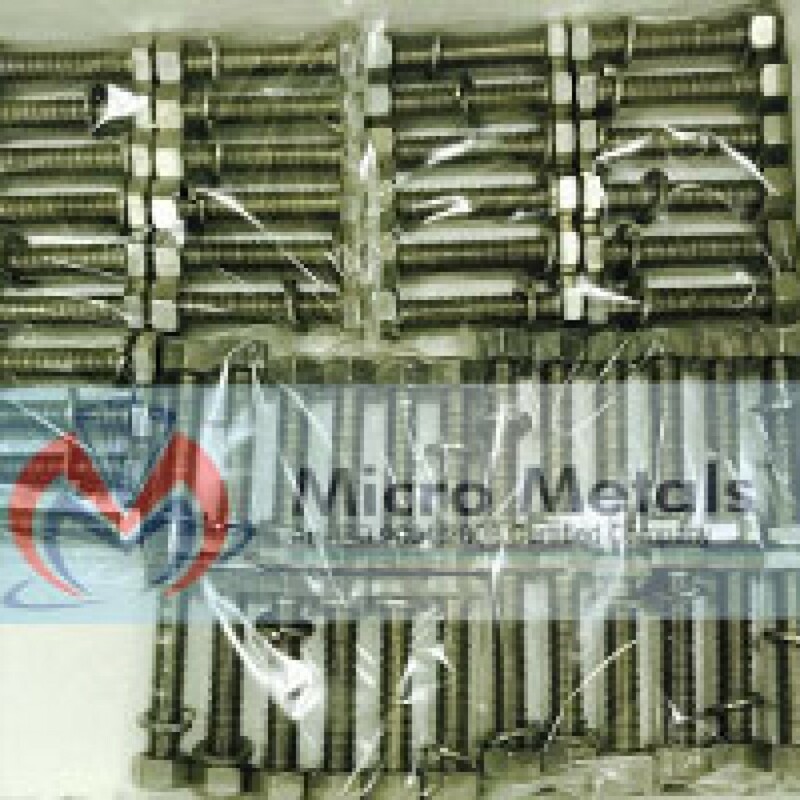 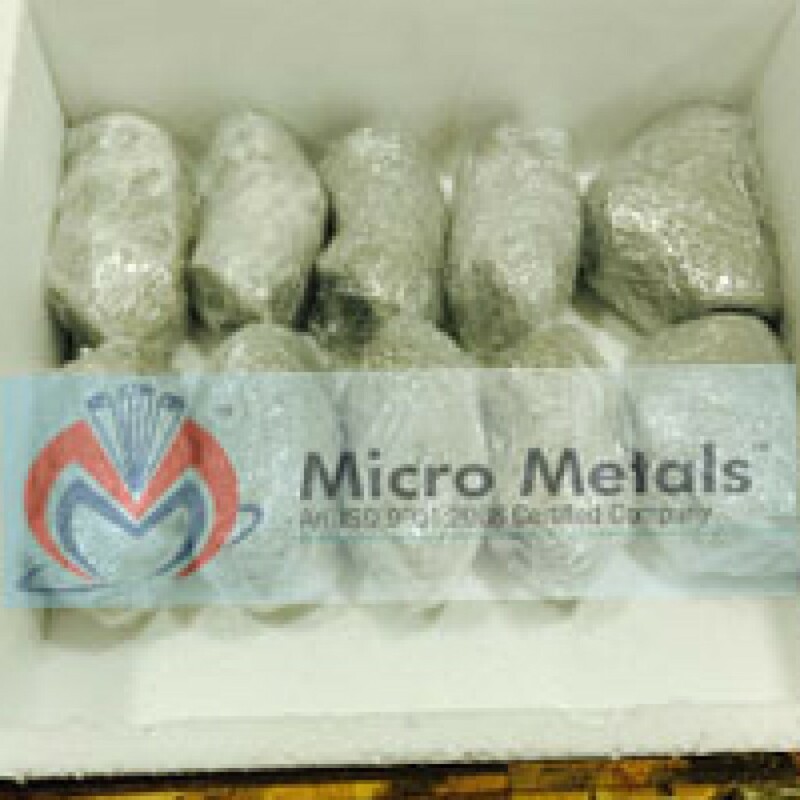 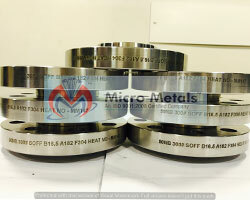 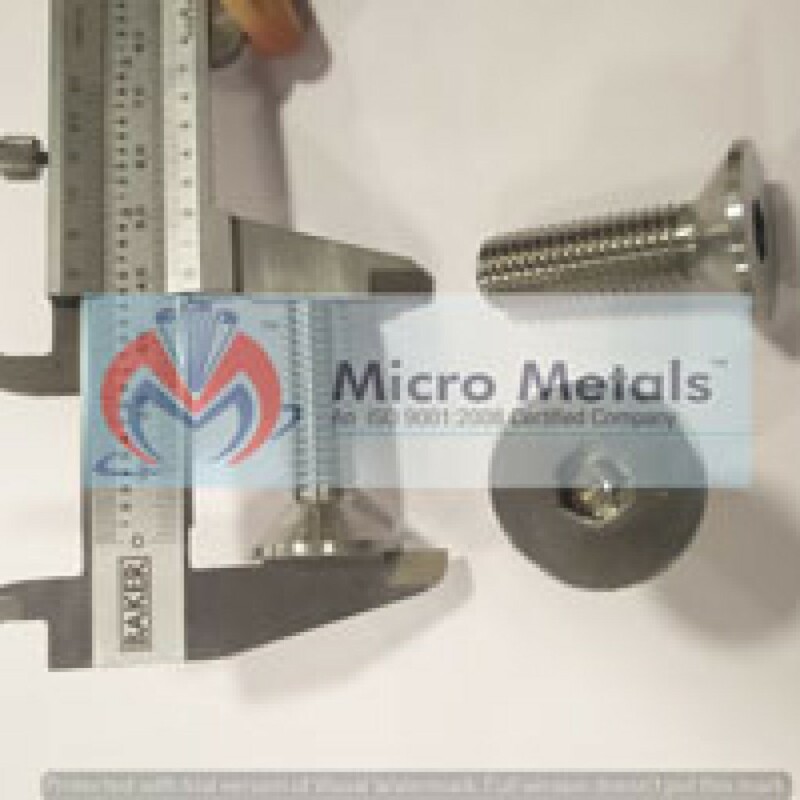 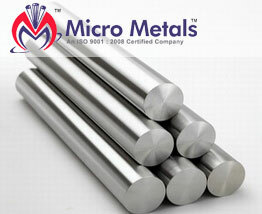 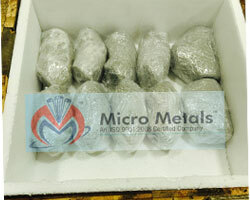 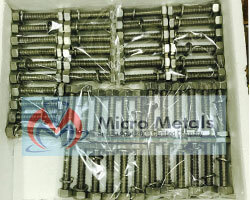 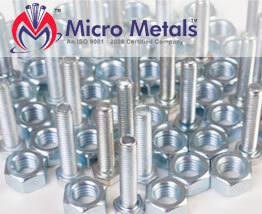 Micro Metals is graded SE-2C by NSIC-Onicra Credit Ratings, for its high performance capacity.